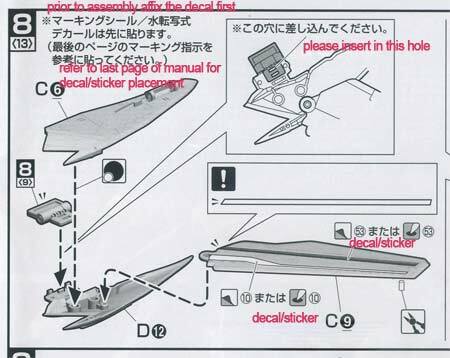 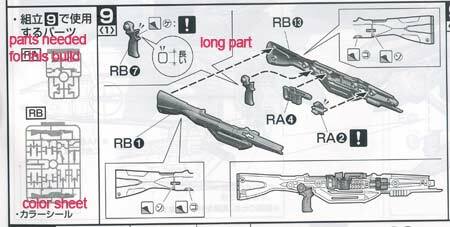 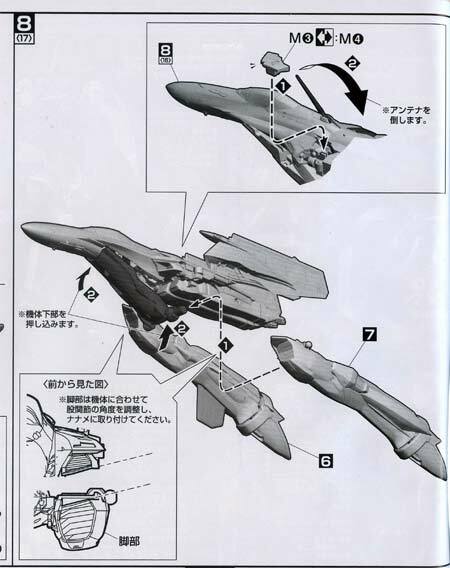 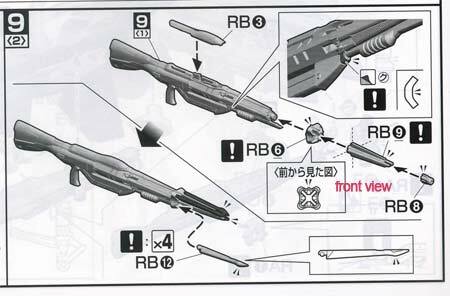 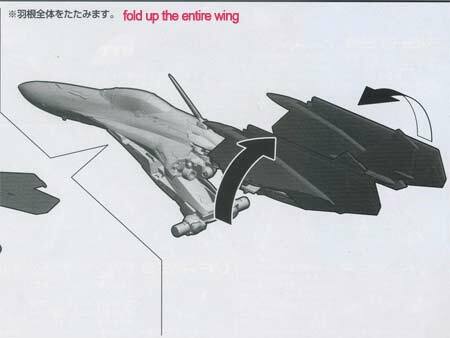 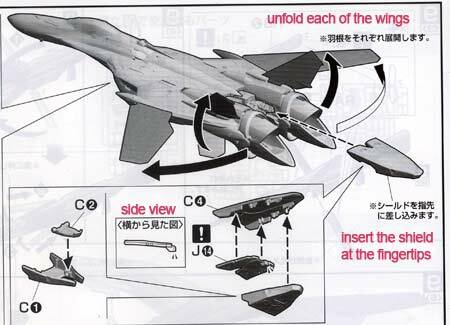 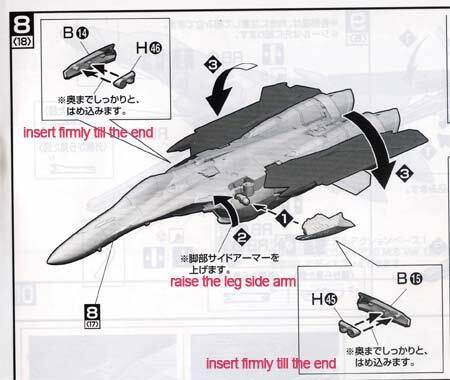 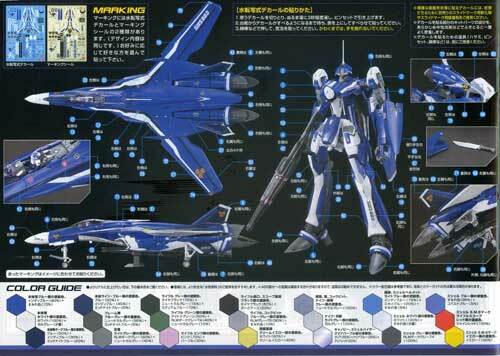 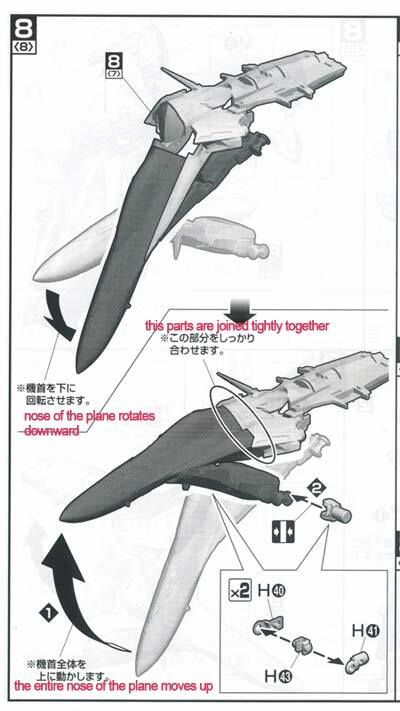 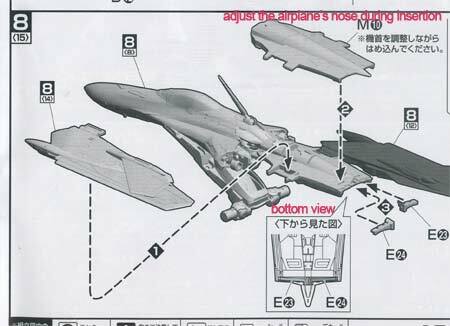 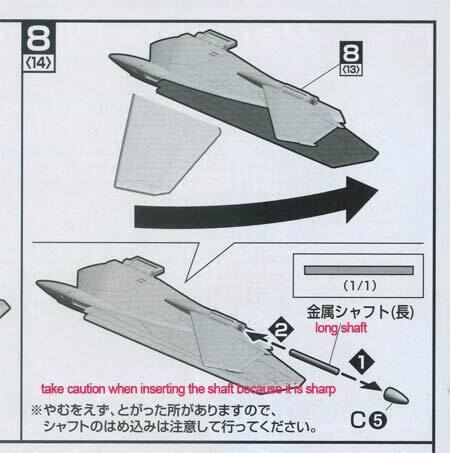 Picking up from the previous post where we tackled the translation of pages 9-13 of the 1/72 VF-25G Manual. 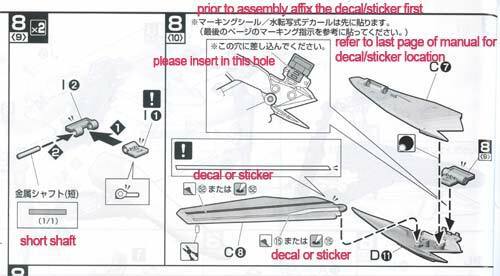 Once again, please use at your own risk and kindly be informed that only those pages which have Japanese characters in them are posted here. 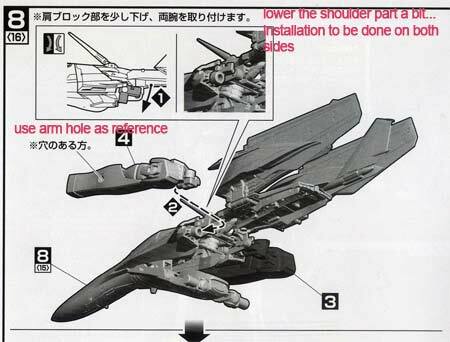 Those without weren't uploaded so its best to have your own manual in front of you while building so you can be sure that you don't leave anything out. 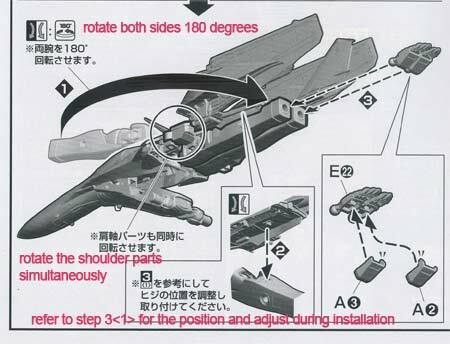 Skipped ahead to 18 and 19 because 16 and 17 don't really hold construction information. Pages 20-23 are continued here.